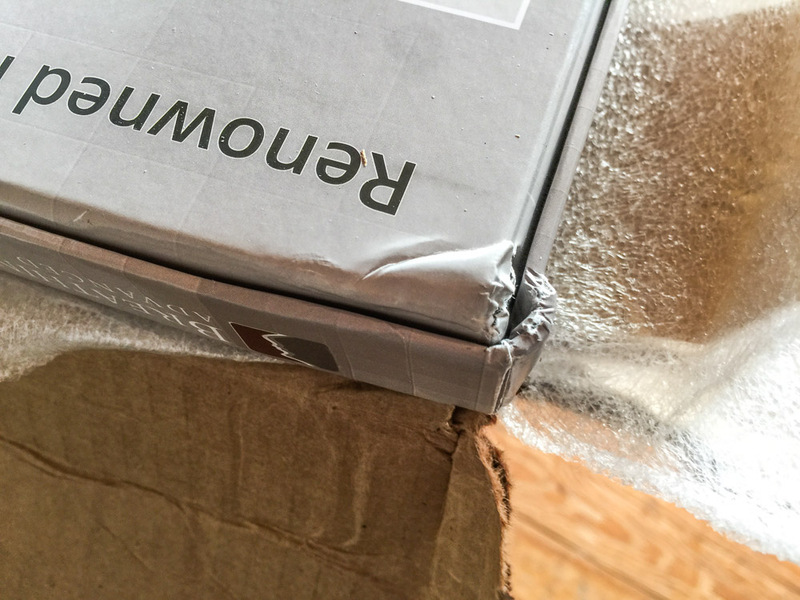 One of the corners was definitely collapsed. 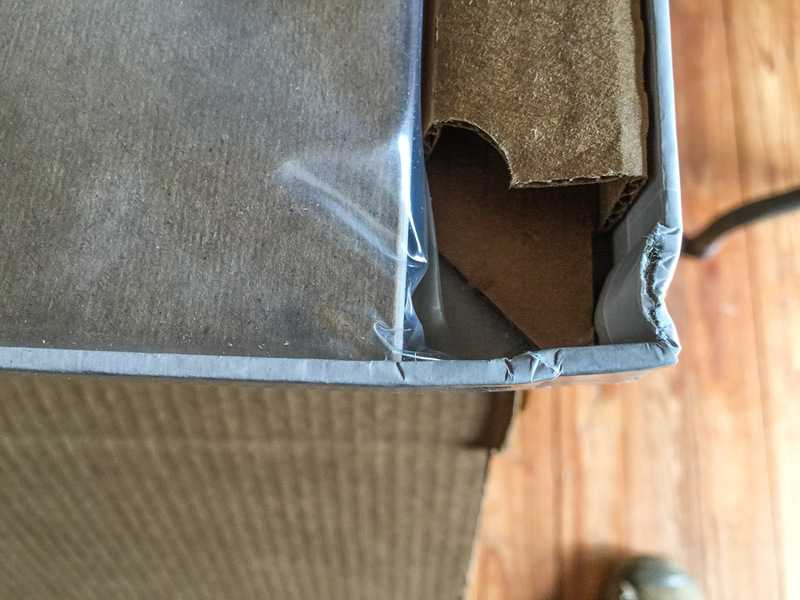 Another corner closeup showing lack of correct corner packing; the cardboard was just folded up over the interior product box. 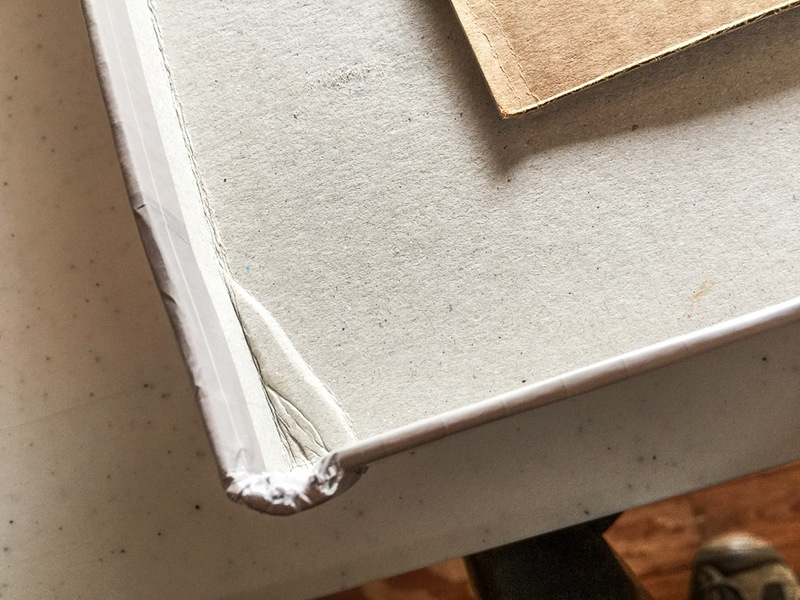 As suspected (and feared), the outside corners of the paper product box were damaged at the two ends where the corners were not properly packed. 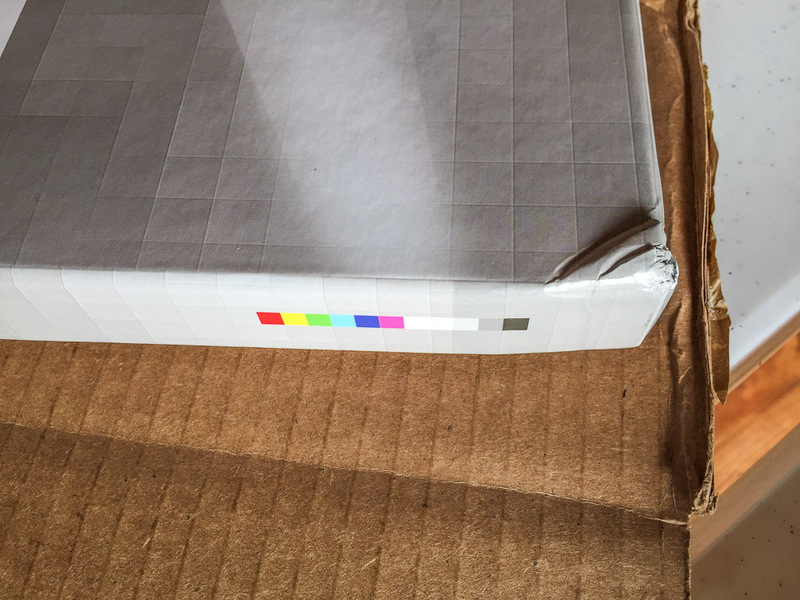 The following photos illustrate the damage to the Breathing Color Paper Box. 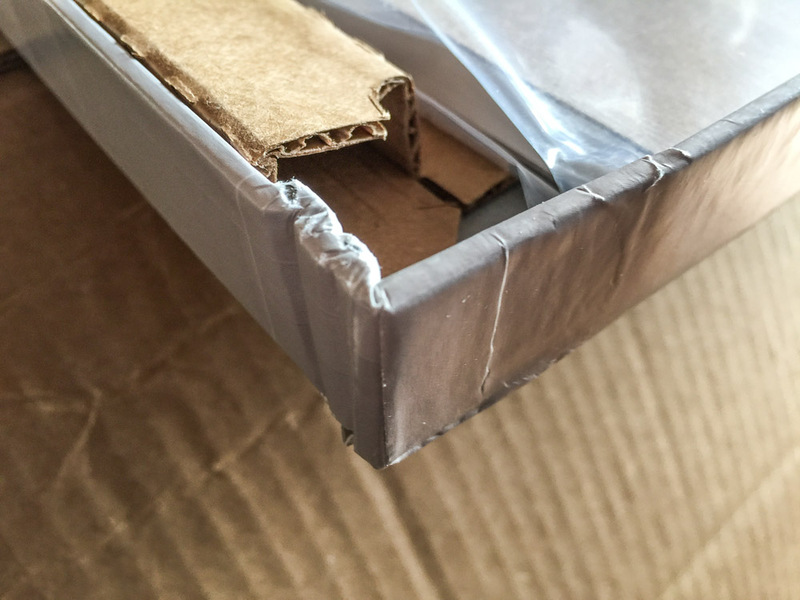 The main carton was seriously damaged as the cardboard was simply wrapped around it with no corner padding. 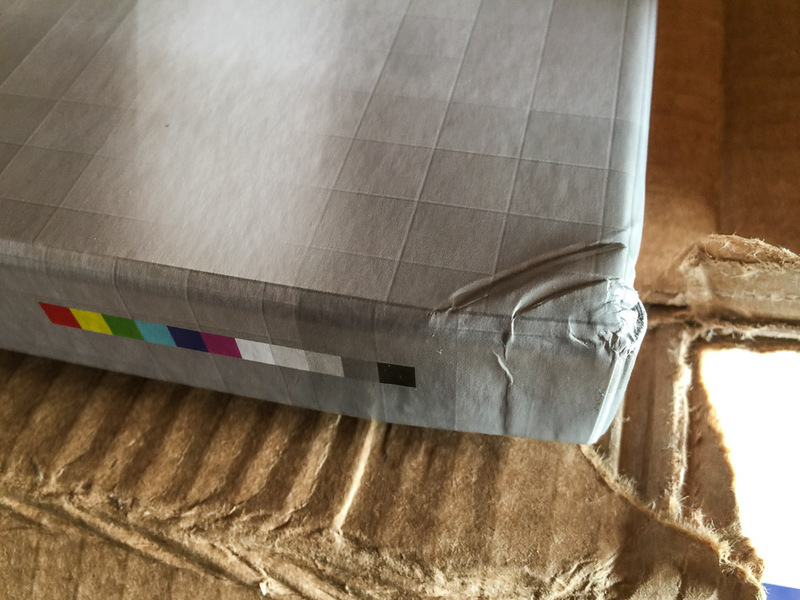 Inside, due to Breathing Color's carton design, the paper seems to have sustained little, if any damage. 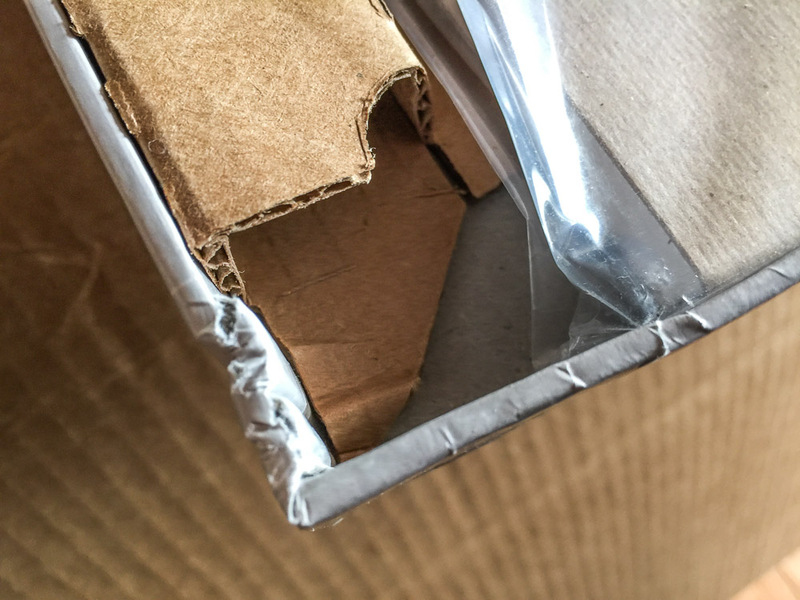 The tape holding the carton was slit but the seal was untouched, allowing inspection. then fanning the sheets, checking to see if there is any wrinkling or waffling. 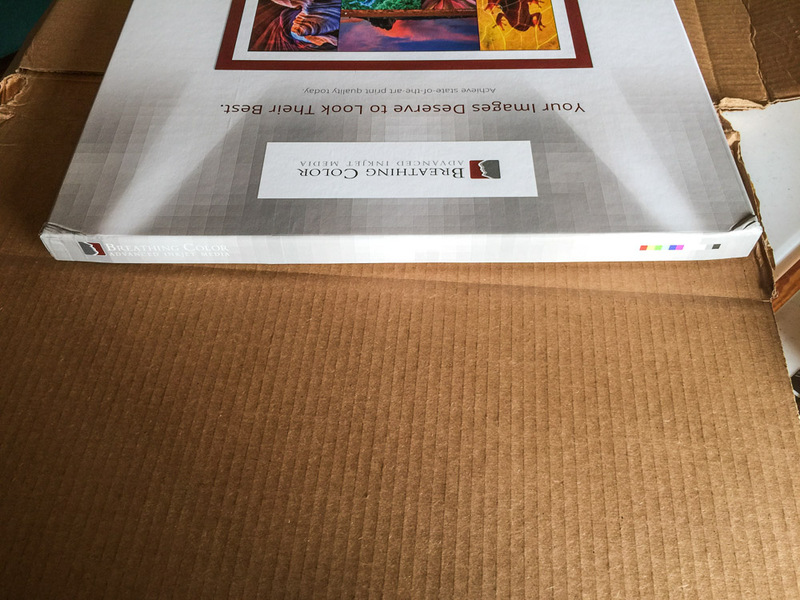 The Main Breathing Color Pura Smooth Box was inadequately packed. 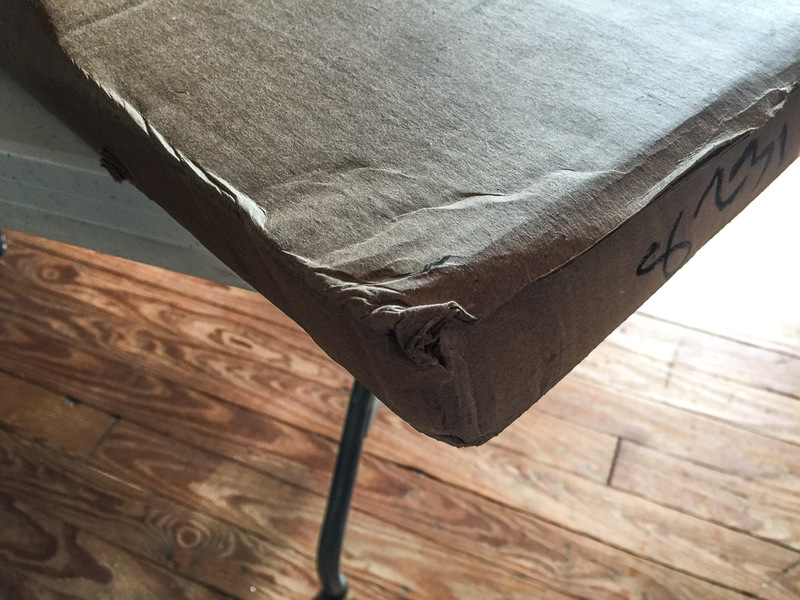 It was simply wrapped in cardboard with no "wiggle room" allowed or any kind of corner padding for corner protection. 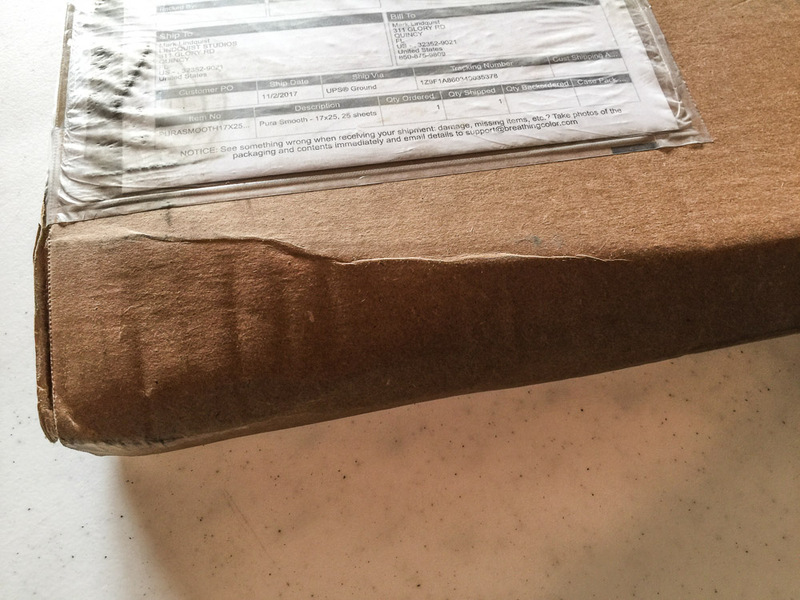 Even if the paper somehow made it through, with obvious serious crushes to the corners, and even if the interior carton did the job it was designed to do, the actual box that the paper is kept in is mangled. 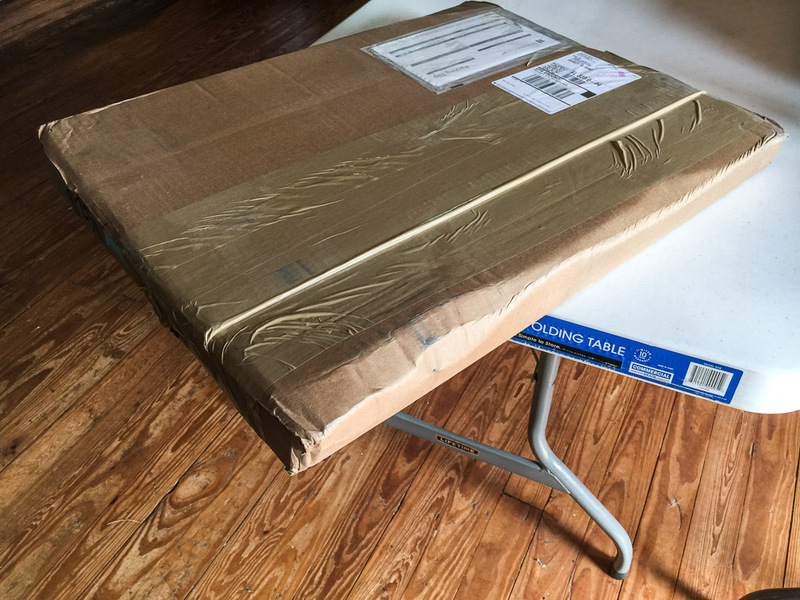 It sits on the shelf with other perfect boxes that were properly packed and arrived in good condition. 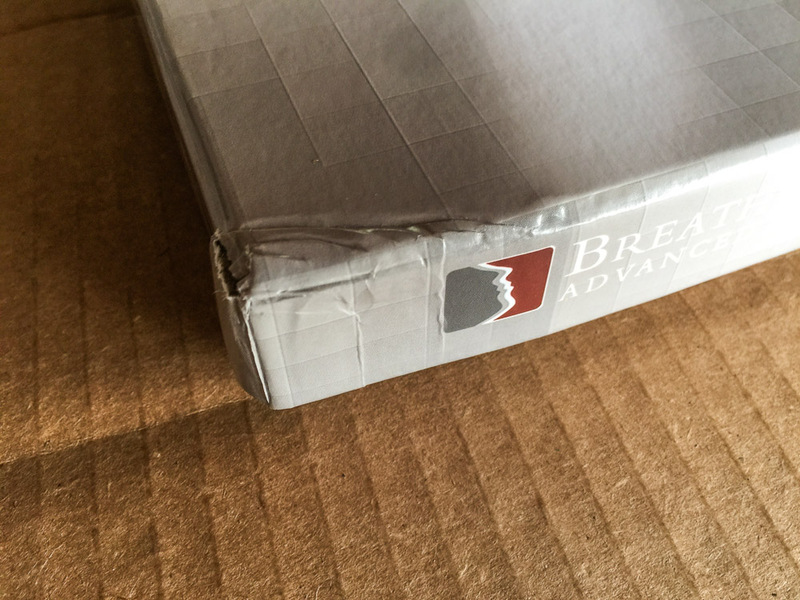 The broken carton looks terrible and is bad advertising for the company. 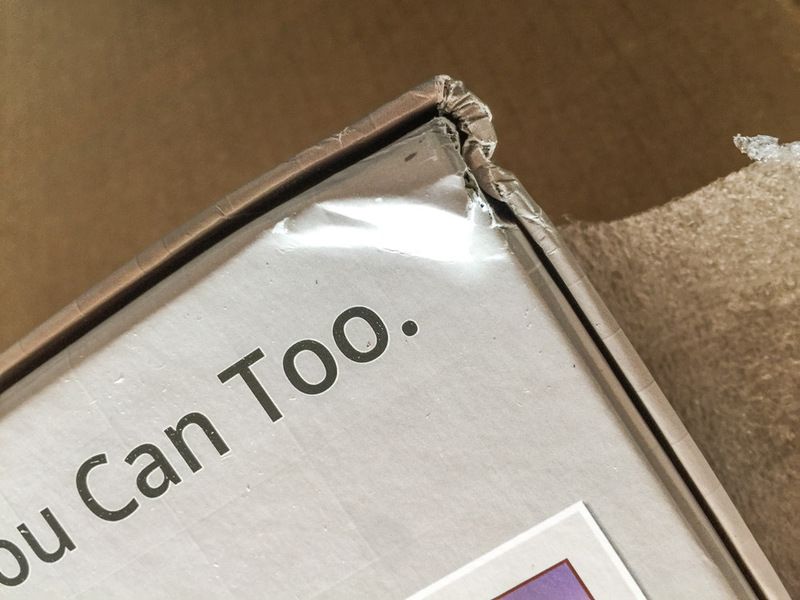 Ironically, I specified that we live in a rural area and that the box would need to be packed extra carefully. 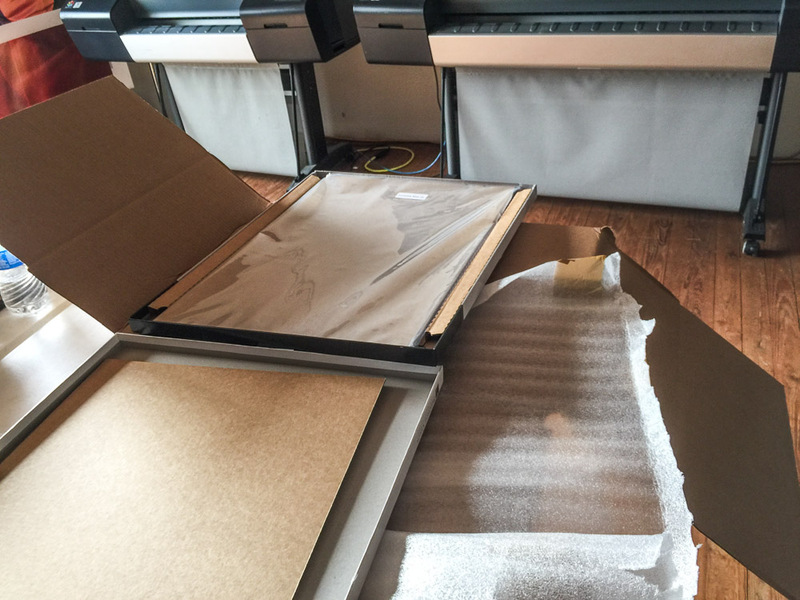 I recommend using a styrofoam border around the box on all edge sides before packing that can absorb shock. 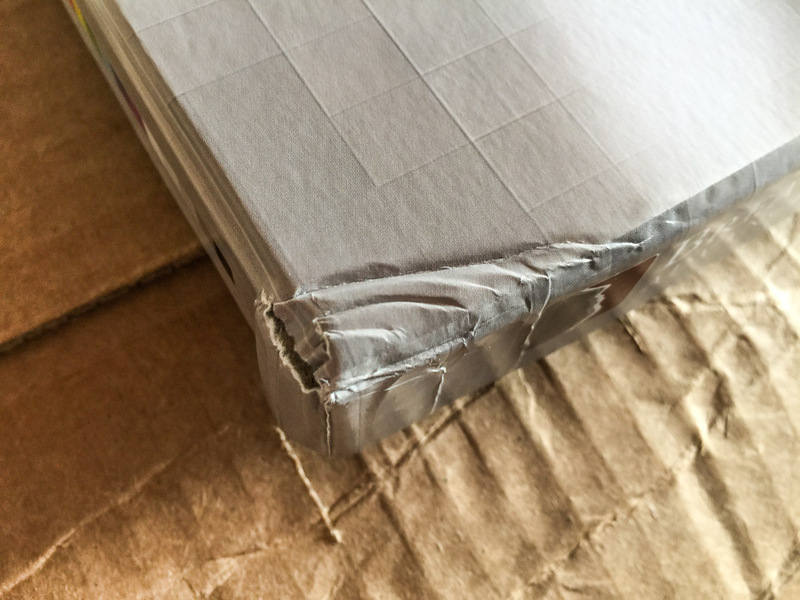 Rarely does the top or bottom of the box become damaged - it is always the corners. 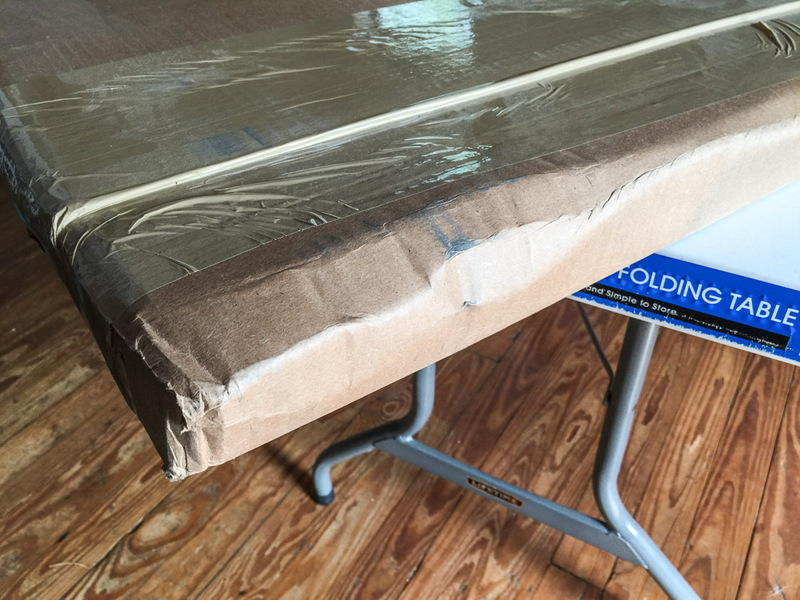 Anything to absorb shock in the corners will ensure future safe shipments, even if shipped the "easy way" just wrapping a piece of cardboard around the inner container rather than shipping in a proper box. 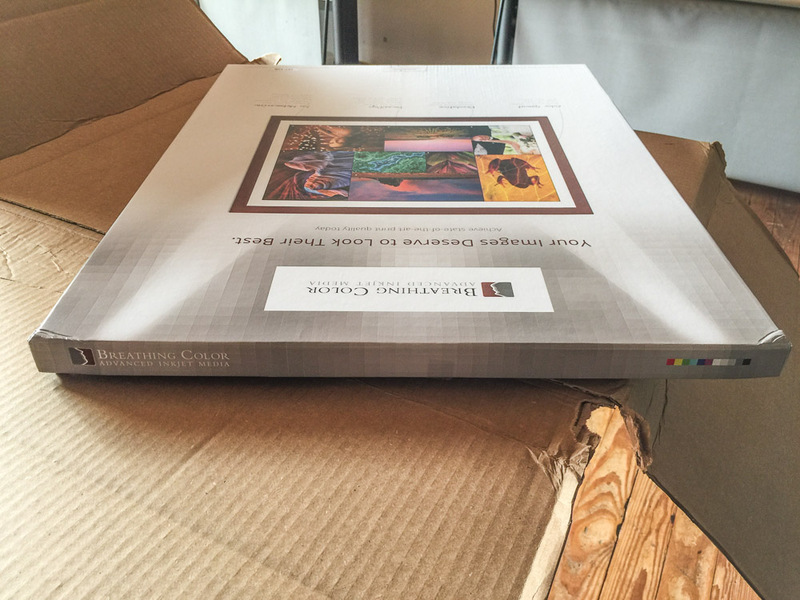 For 25 sheets of paper costing $133.45 per box with no possibility for discounts, (other then special promotional sales) and shipping of $21.22, I would think Breathing Color would be able to carefully and properly ship their premium product without such problems.